Automotive technician jobs include mobile vehicle inspectors. Learn how to do car checks in Maryland through state-approved technical colleges. Maryland vehicle owners must have their automobile inspected before they can legally title a vehicle, sell a vehicle, or during the title renewal process. Inspection certifications for both inspection facilities and inspection automotive technicians are awarded by the state, and can offer those seeking an automotive technician job an excellent way to build their resume. 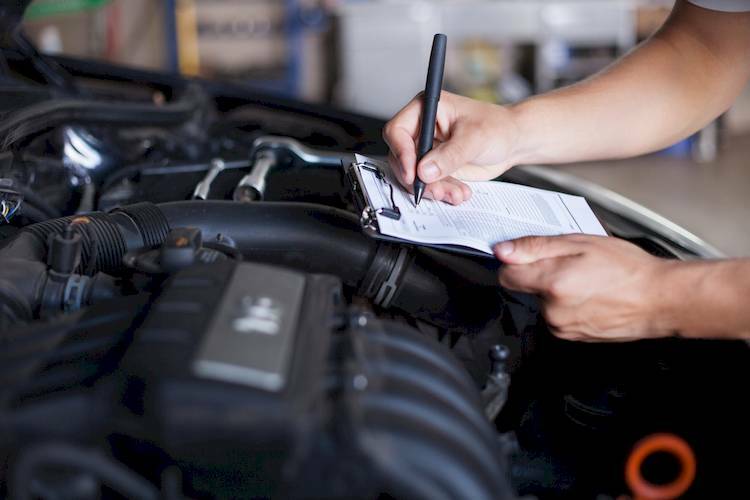 In order to take the examination, a mechanic must present a valid driver’s license and a $15.00 fee (in the form of a money order or a business check made out to Maryland State Police). The exam covers information from the Code of Maryland Regulations Motor Vehicle Administration. Copies of the regulations can be found at any licensed inspection facility, or purchased from the Division of State Documents. If an automotive service technician wishes to seek out education before taking the certification exam, in order to build their knowledge of inspection rules and procedures, they may do so at a variety of state-approved technical colleges. The Train Baltimore program is one example, offered by the Community College of Baltimore County. This is a 22-hour course that teaches mechanics how to inspect vehicles according to Maryland state law, and to abide by all regulations and procedures. Upon completing this program, students will be able to take the examination at any of the locations listed above, and will receive a Continuing Education Certificate from the CCBC. Students do not have to have a high school diploma or a GED to enroll in this course, but must be experienced automotive service technicians.